With our experienced professional team, we provide packaged (as-is) and tailor-made customized solutions. eAWB connectivity for IATA and non-IATA freight forwarders. 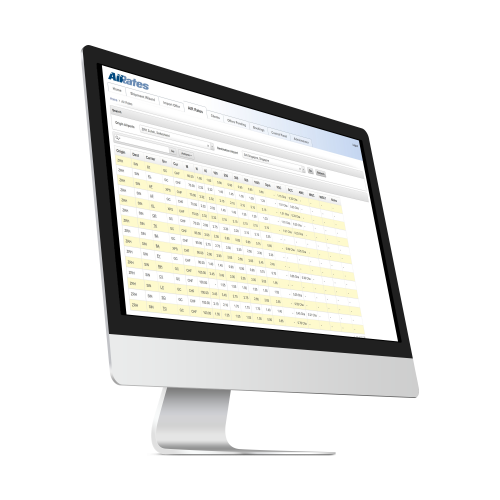 Online Air Freight rates, EXWorks and DDU charges and Door2Door rates via agents and couriers such as UPS, FEDEX, etc. 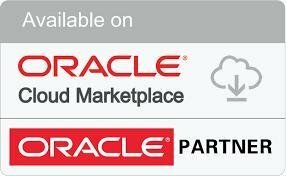 AIRates has teamed up with IBM and Oracle to give you the best experience Cloud technology has to offer. We are an Oracle Silver partner and actively involved in Freight systems since 2000.